We are participating in a wonderful series, 31 Days of ABCs, that is hosted by All Done Monkey! 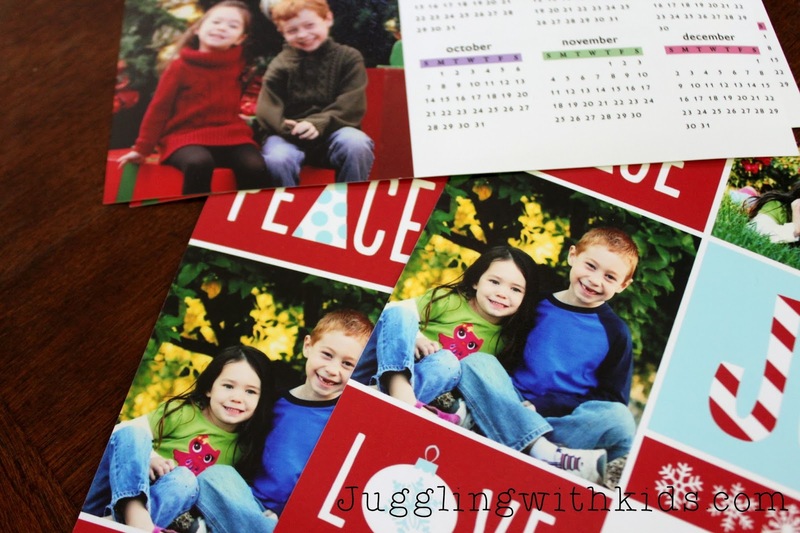 There are 31 talented bloggers that have been creating fun activities to do with the alphabet! We hope that you will stop by and check out their posts. 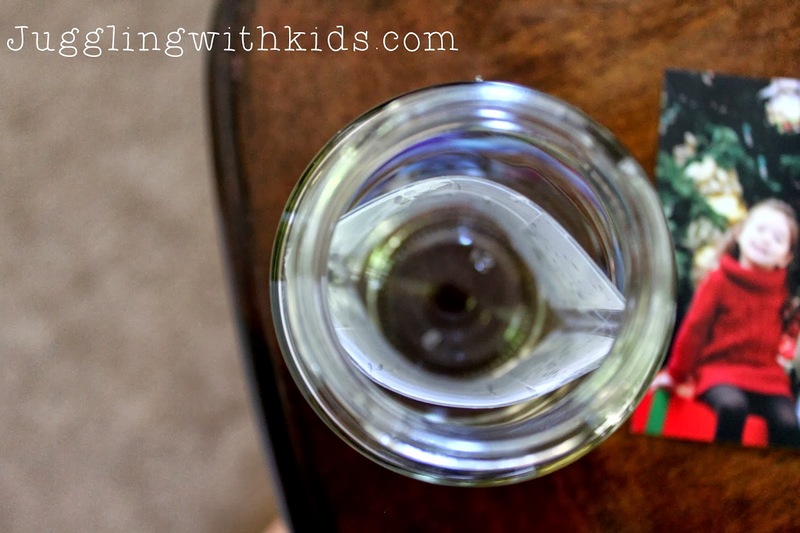 Our alphabet letter that we are featuring is S. Since winter will shortly be upon us…I decided to have my daughter help me make these adorable personalized snow globes that I saw from Design Mom. I’ve also been making flannel stories as part of a final project for a class I’m taking this semester. 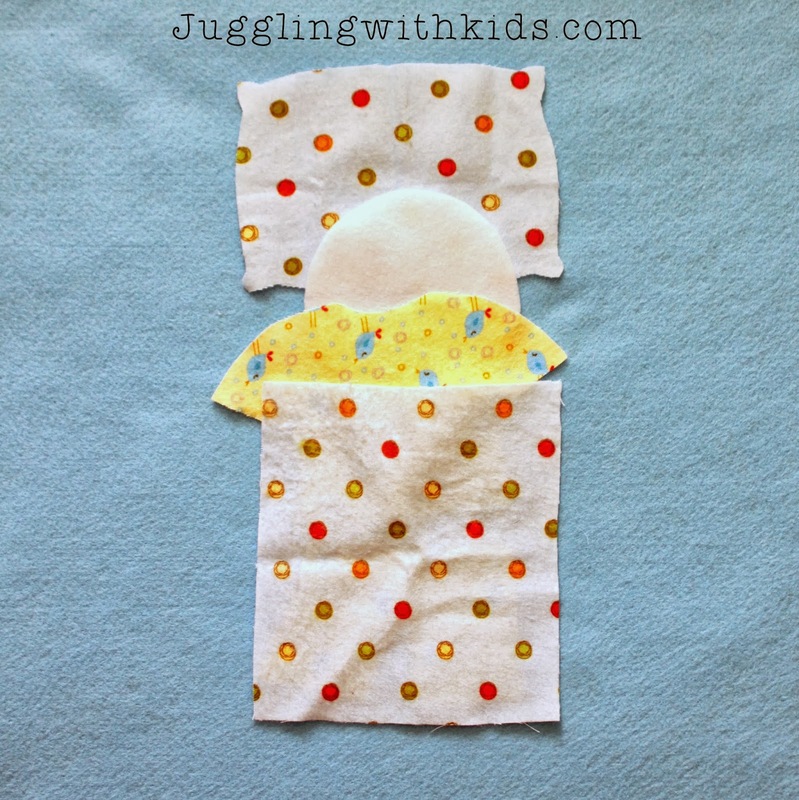 I found a cute snow flannel story on a blog, Miss Alison is Blogging, and replicated it for my project. 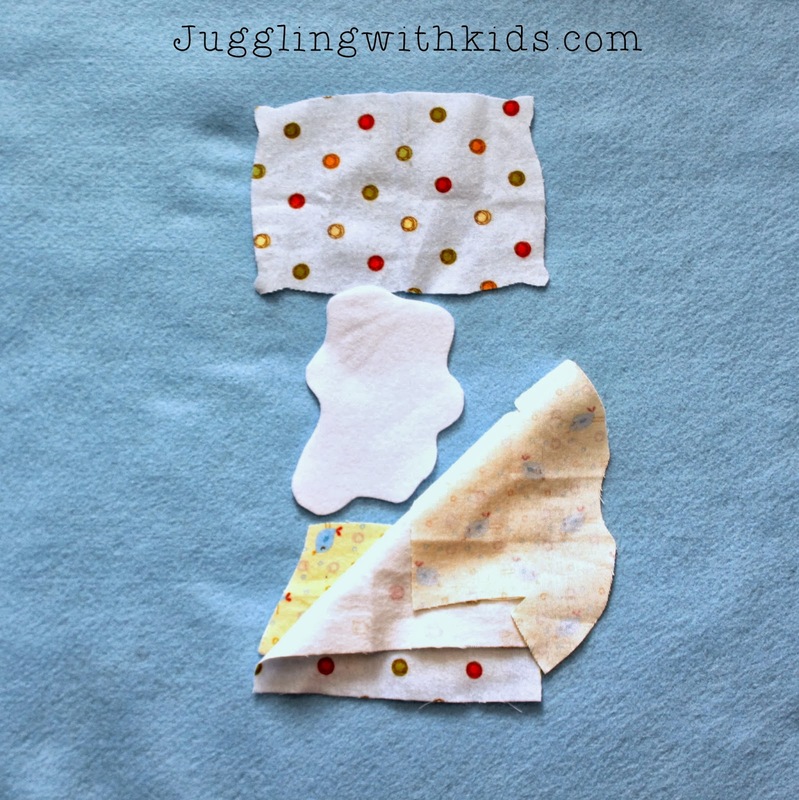 My daughter had fun listening to the poem, Snowball by Shel Silverstein, and playing with the flannel pieces. 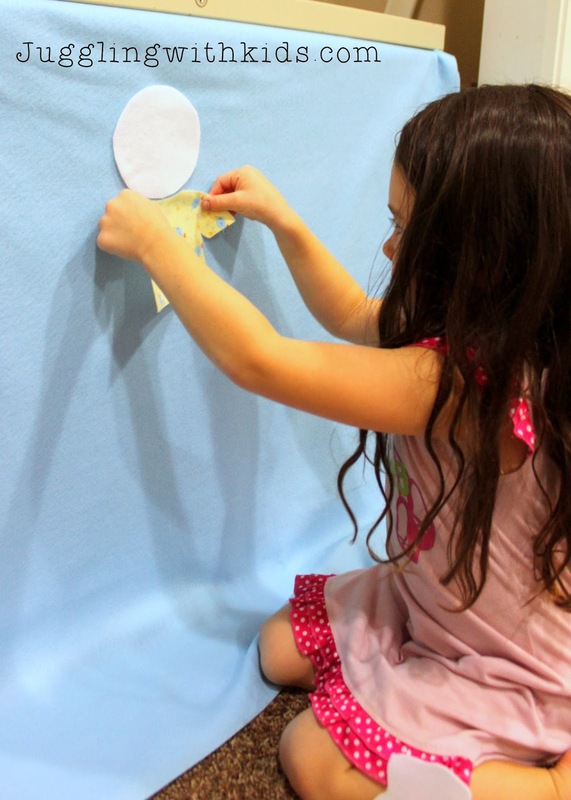 I’ve attached the template below, that I made to cut out my flannel pieces, if you are interested in creating the story for your children. 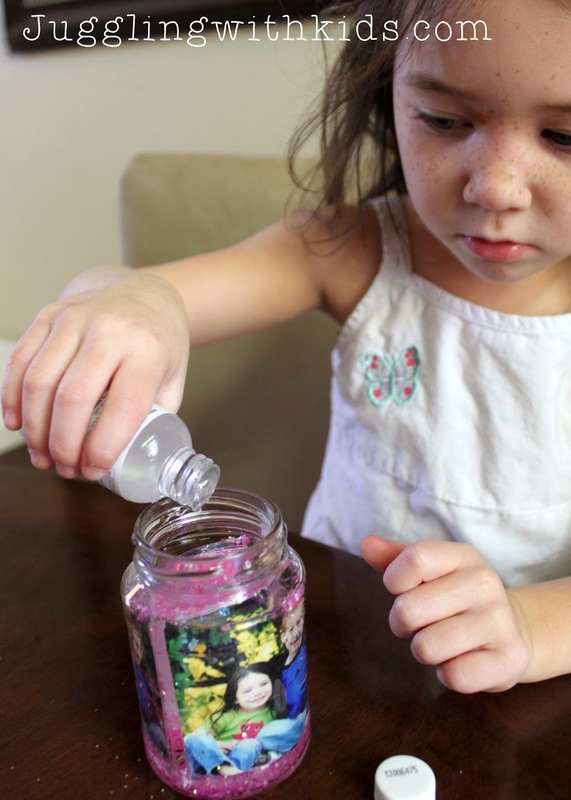 But first…here’s how we made our snow globes. I had some old holiday cards that had photos that were the perfect size for our jars. 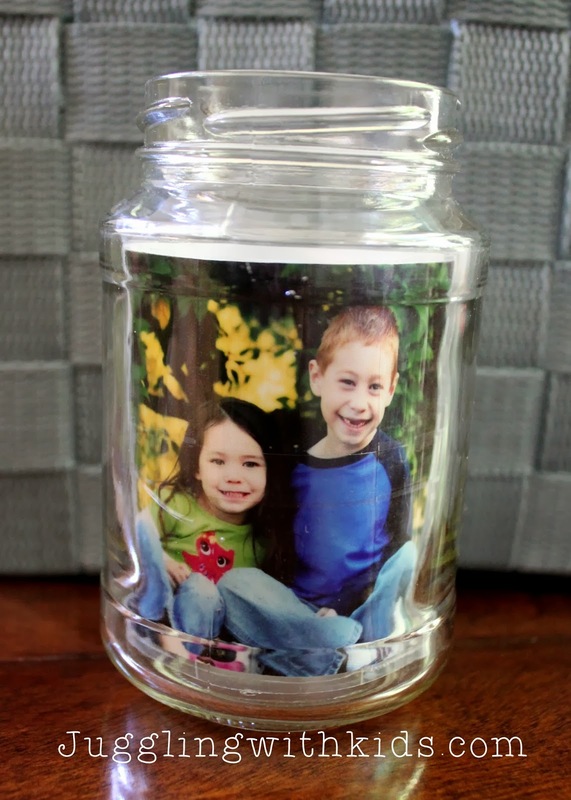 Design Mom printed out image strips that measured 1.5 inches high by 5.75 inches wide for the baby food jars. First we cut out two photos. 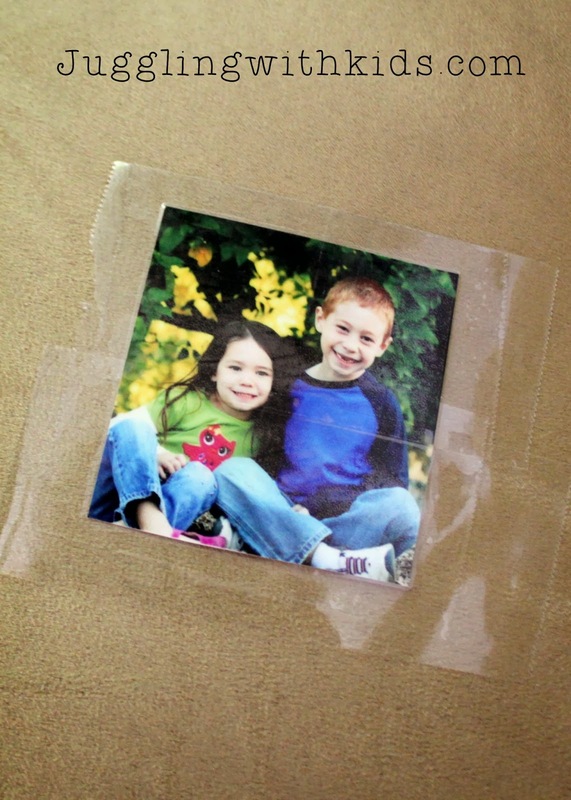 And then I laminated the photos with packing tape and trimmed off the excess tape. 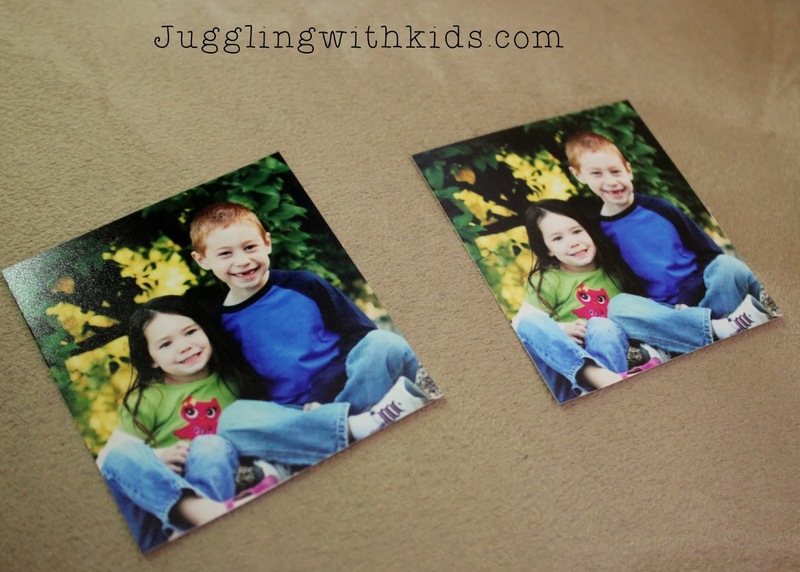 Once I finished laminating the two photos. 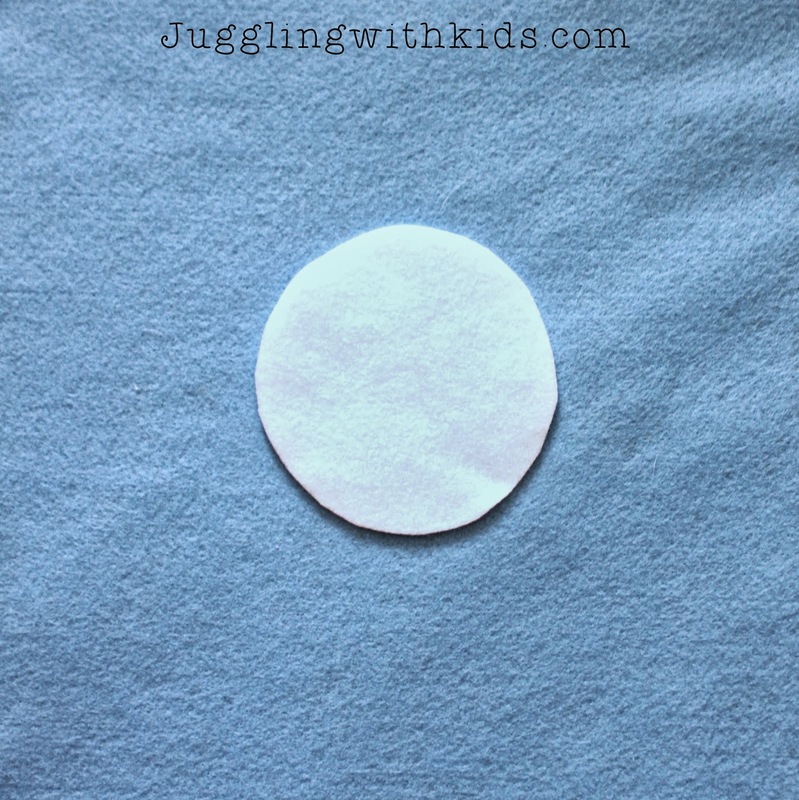 I taped them together on both sides to form a circular picture. Here’s how the photos look once inside the jar. And here is the photo inside the jar. I know I should have stuck the photos in upside down…but too late. 🙂 It still worked! I then let my daughter take over, and she added the snow. She wanted pink glitter to be her snow. 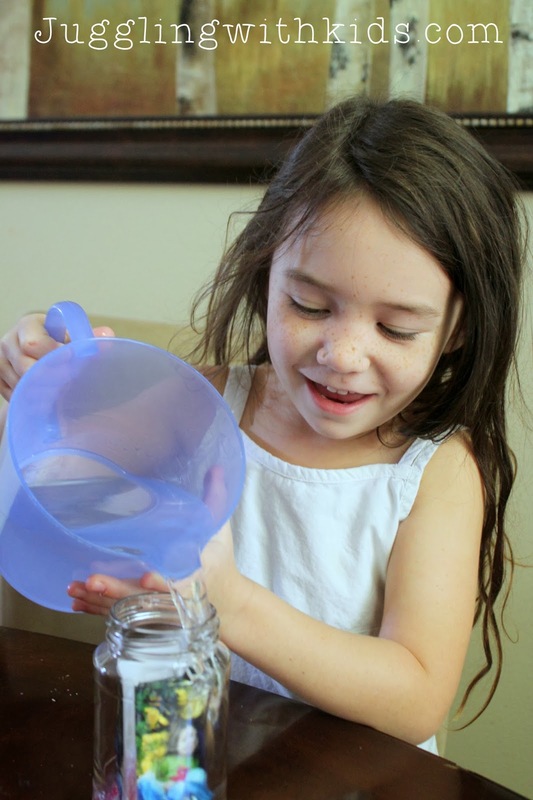 She then filled up the jar with water. We didn’t fill it up all the way because I still wanted her to add some glycerin. Glycerin is supposed to thicken the water, so that the glitter falls down slower. I found the glycerin in the baking aisle of our craft store. 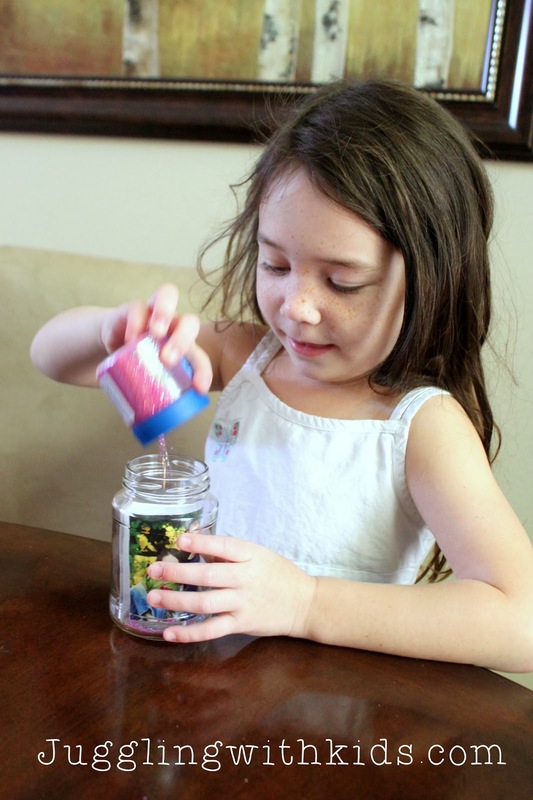 We added about 20 drops of glycerin to our jars, and then finished by topping off the jar with water. 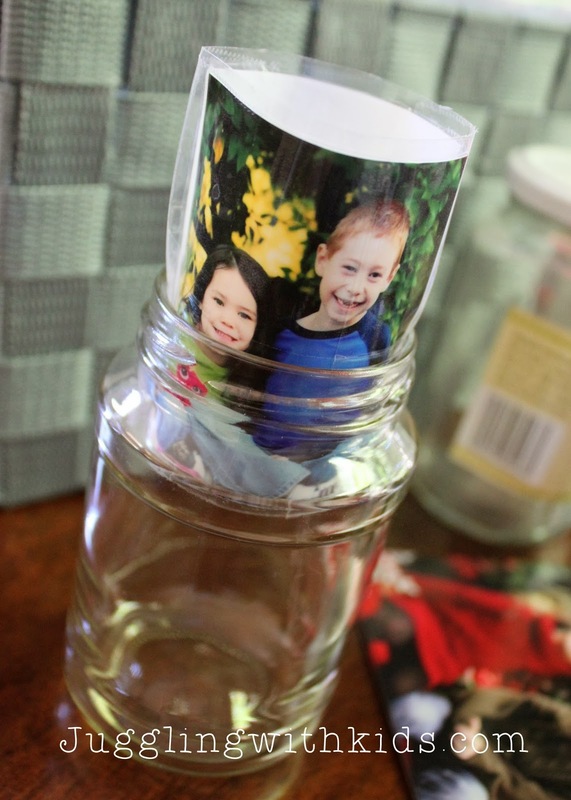 You will then want to super glue or hot glue gun the lid to the jar. All finished! My daughter loves her personalized snow globe. 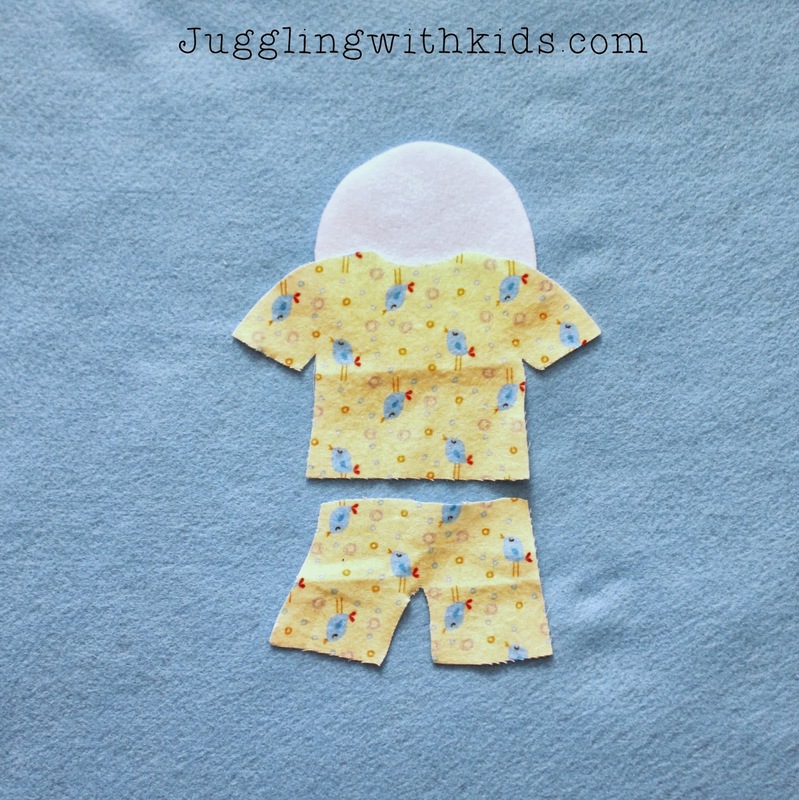 See the link in the Supplies list above for the template I made for the flannel story below. You may also wish to read my tutorial on the secret to making flannel stores. 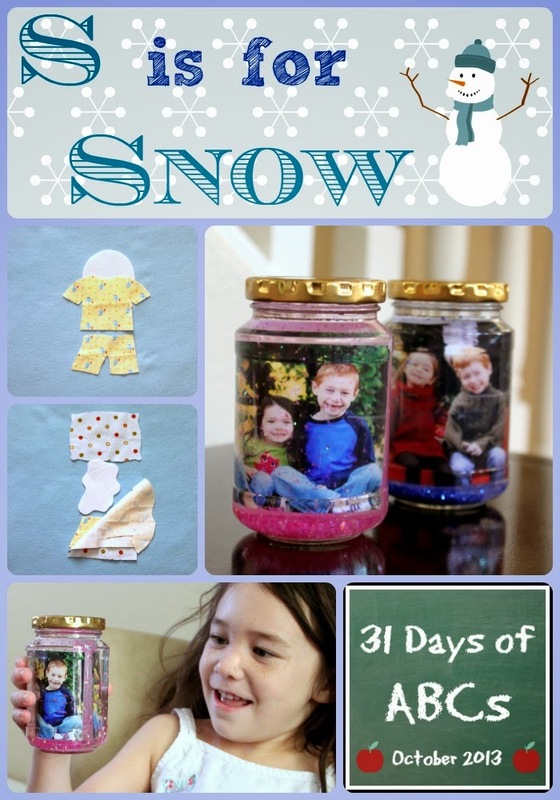 We hope you enjoyed our S is for Snow post! 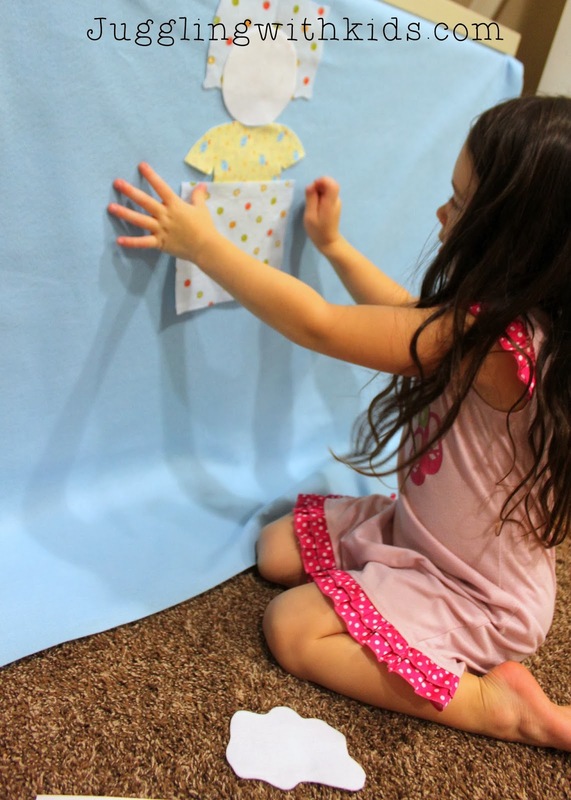 We hope that you will link up your Letter S crafts and activities to the link below. Your post and the stories accompanied them are indeed original . It’s imaginative and very appropriate for enhancing child’s learning. Convinced that u are very resourceful mom.